Fancy a shooting experience but fed up with Paintball? Then why not upgrade to Laser Combat! 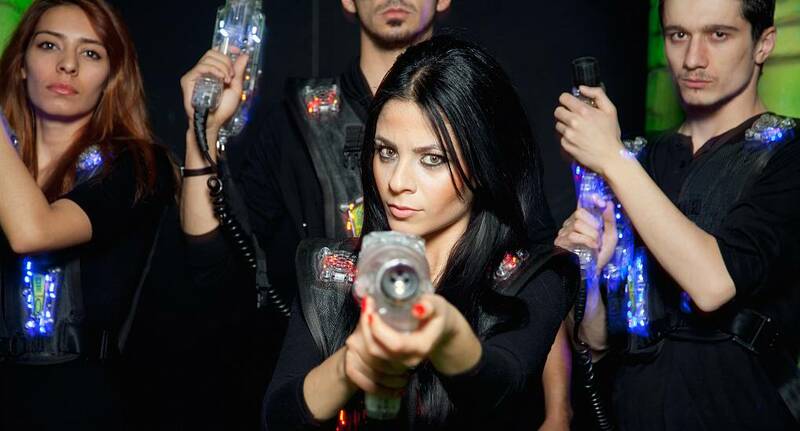 A fun, energetic and exciting activity, this laser warfare will soon sort out the men from the boys!